Every year when Christmas rolls around, we are all left scatterbrained on what to get our loved ones. Well if your special someone is anything like me, they will certainly appreciate a good ‘Beauty’ find. 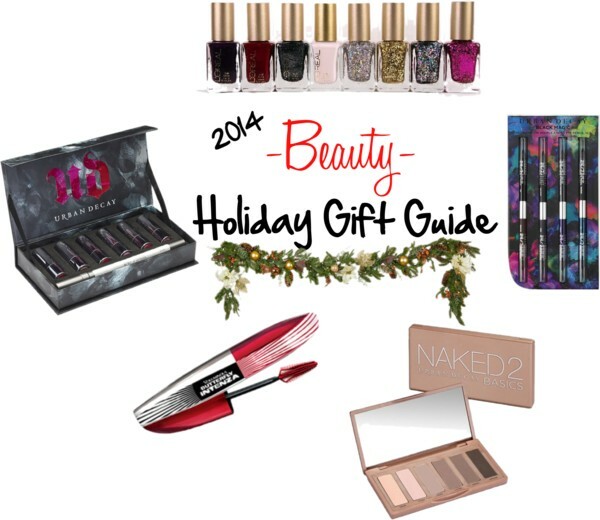 So many products come out throughout the year and it can be difficult to find one that you think she may really like. 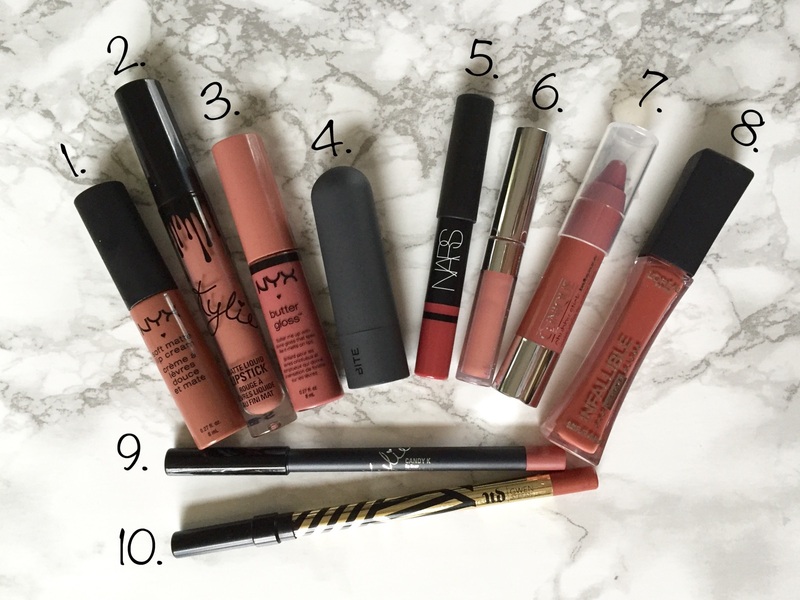 Check out the products that made my list and are sure to be a hit with your Beauty Maven. 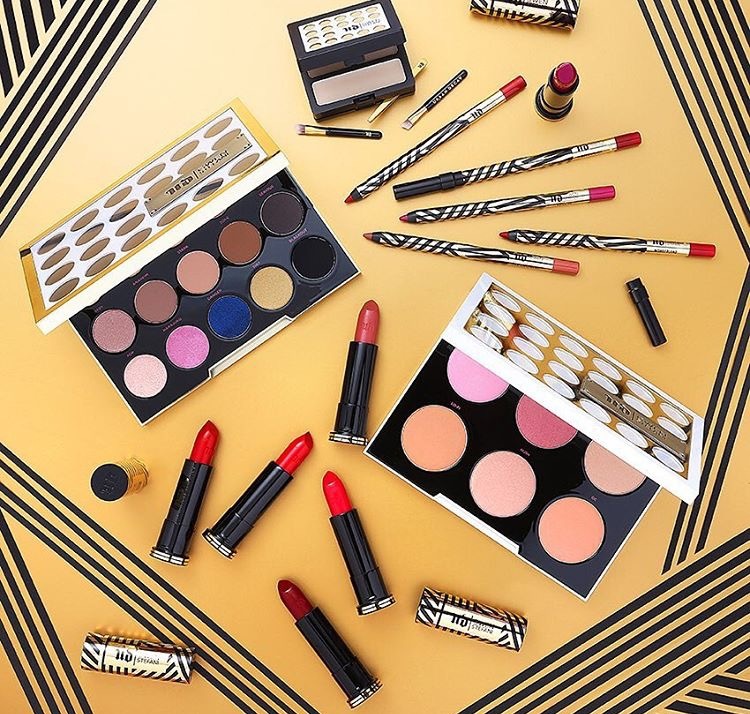 A modern, soirée-chic holiday collection inspired by fashion’s biggest runways. By itself, a single sequin on a dress adds subtle glimmer, but collectively, they shimmer brightly as the season’s most elegant bead of choice. Winter glamour comes to life as Colour Riche introduces Sparkling Soirée: four winter shades and four glitter top coats. Go solo or pair together for up to 24 mesmerizing looks. I truly feel as a manicure can not only compliment but also complete an outfit so you can’t go wrong with any or all of these gorgeous shades. 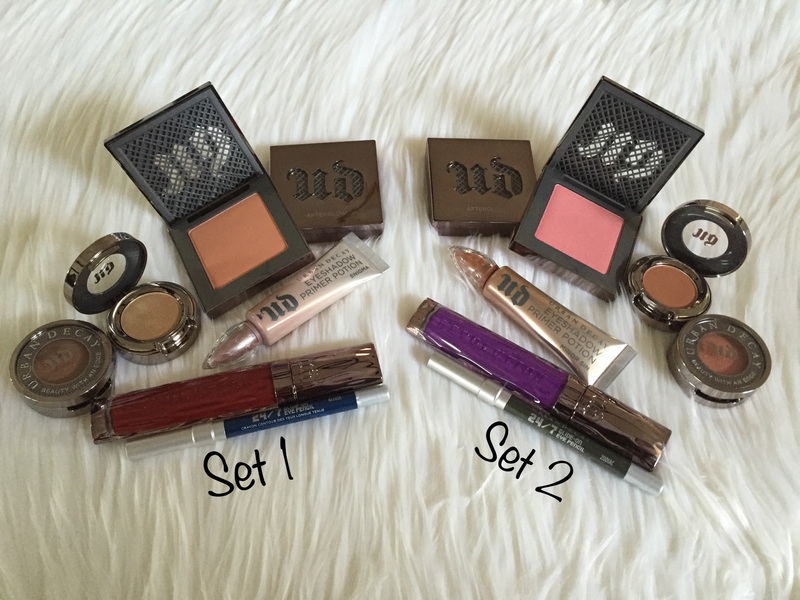 Featuring six taupe-hued matte neutrals, it also includes five never-before-seen shades. 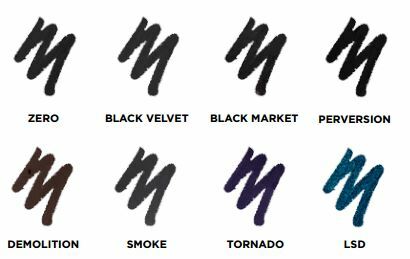 Urban Decay’s Pigment Infusion System™ incorporates a proprietary blend of ingredients that gives each shade its velvety texture, rich color, serious staying power, and blendability. 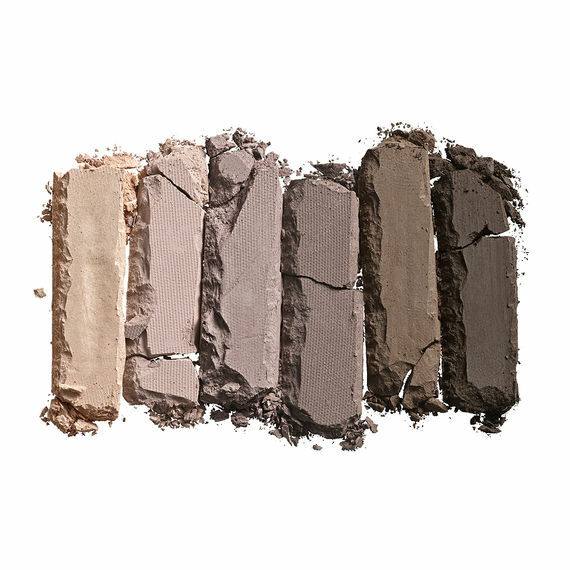 They’re neutral enough for a range of skin tones—from cool to olive complexions to darker skin—and they’re perfect for creating a neutral matte eye or base eye looks with your favorite bolder shadows. It even has one shadow with a subtle, satin finish (Skimp), which is ideal for highlighting and adding dimension. I think every woman should have a go to neutral palette. You can create so many looks, day & night, with this one. A must for any beauty lover. The “Butterfly Effect” is amplified as L’Oréal Paris revamps its cult mascara, intensifying lashes just in time for the holiday party season. Lashes are transformed with intensely extravagant volume by way of a new double-wing brush designed to stretch and intensely deploy each lash outward, from the inner corner to the outer corner of the eye. This mascara comes in Blackest Black, Black, and Waterproof Blackest Black. OK – I saved my favorite for last. What’s better than a powerful lipstick for Christmas? A whole set of them! This holiday, give them some lip… stick. This mini vault is loaded with six deluxe samples of Revolution Lipstick in three best-selling shades and three never-before-seen ones. 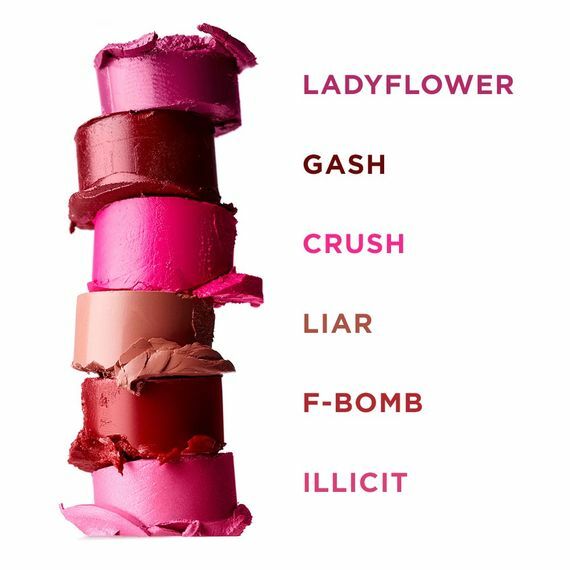 Ladyflower, Crush and Illicit are all new shades of pink, while Gash, Liar and F Bomb round out the set with deep and classic reds and nudes. And we didn’t forget the most important step – keep them all in place with the full-size, universal 24/7 Glide-On Lip Pencil in Ozone stashed inside. 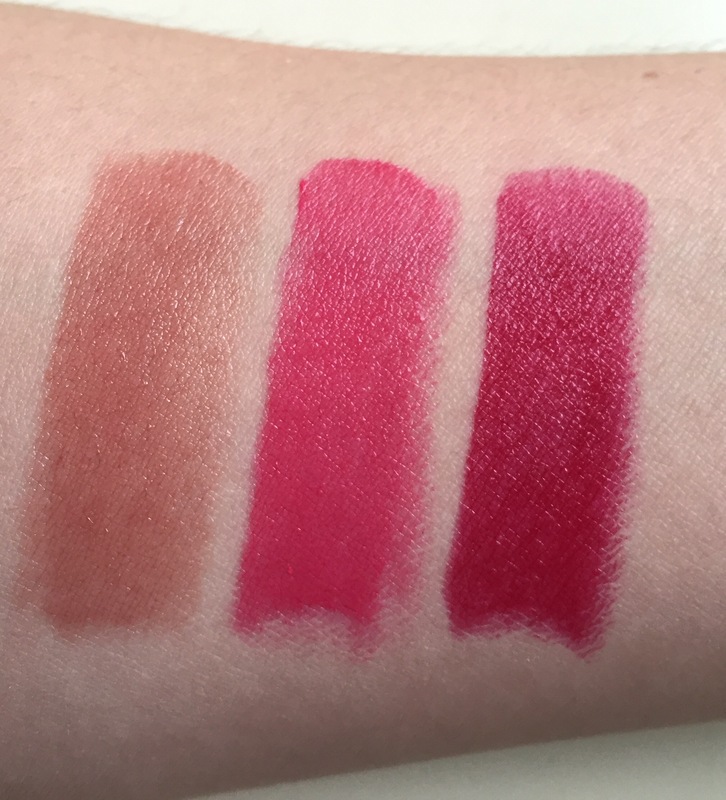 All of these shades are bold, pigmented and super creamy. The size is perfect for the woman on the go. 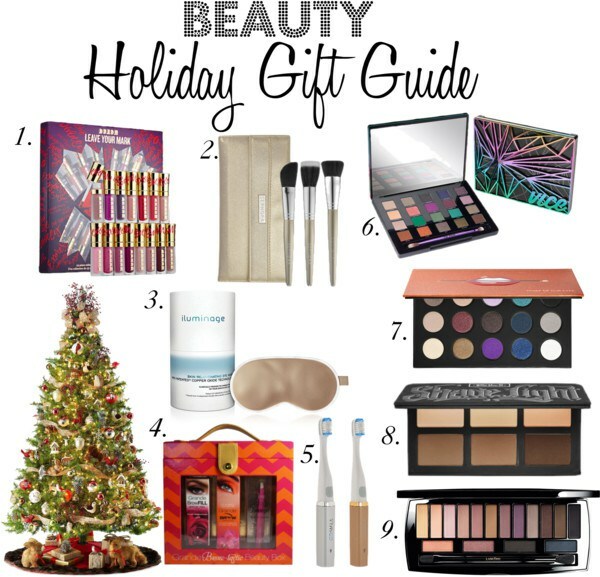 I hope this Holiday Gift Guide makes buying the perfect Beauty product for your loved one a little easier! 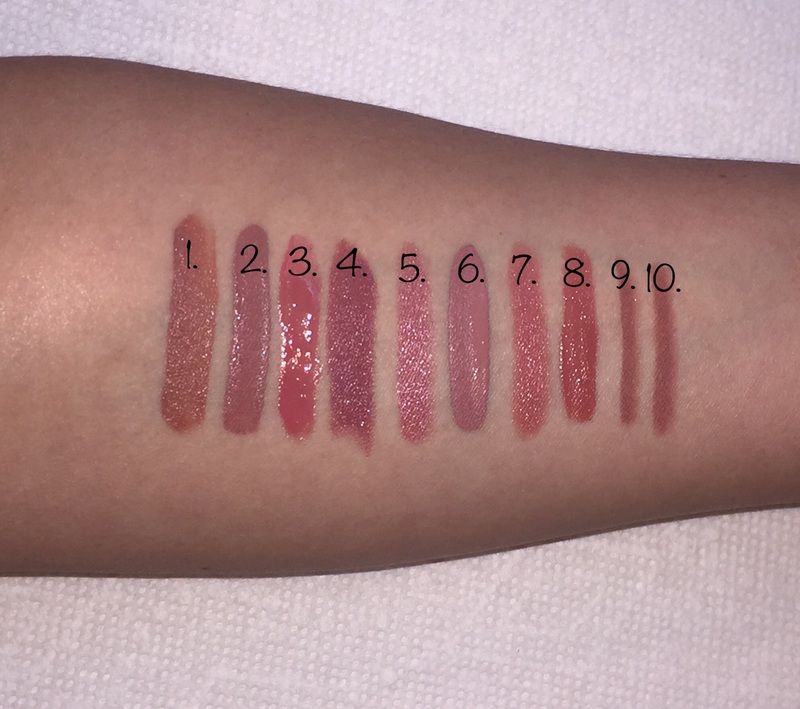 Stay tuned as next week I will be swatching a few of the products shown above and showing you a few different ways to use them.